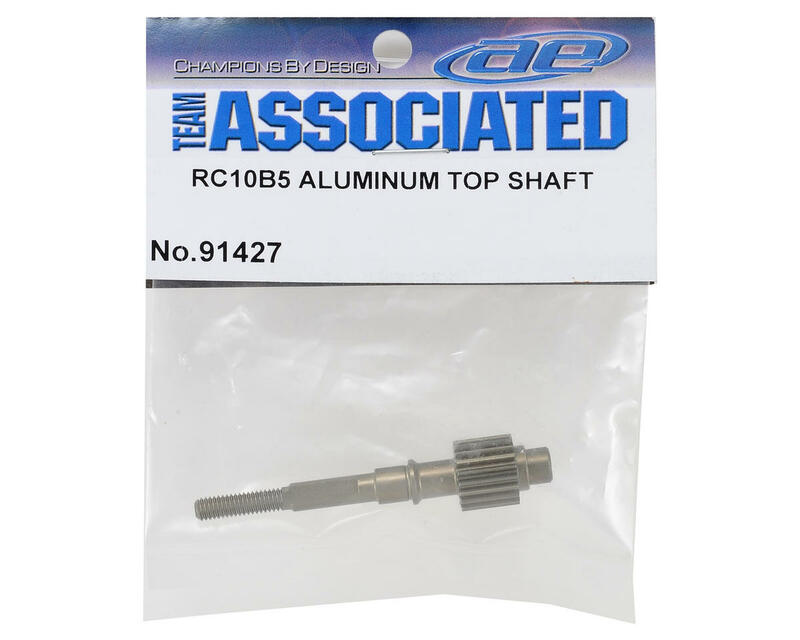 This is an optional Team Associated Aluminum Top Shaft. 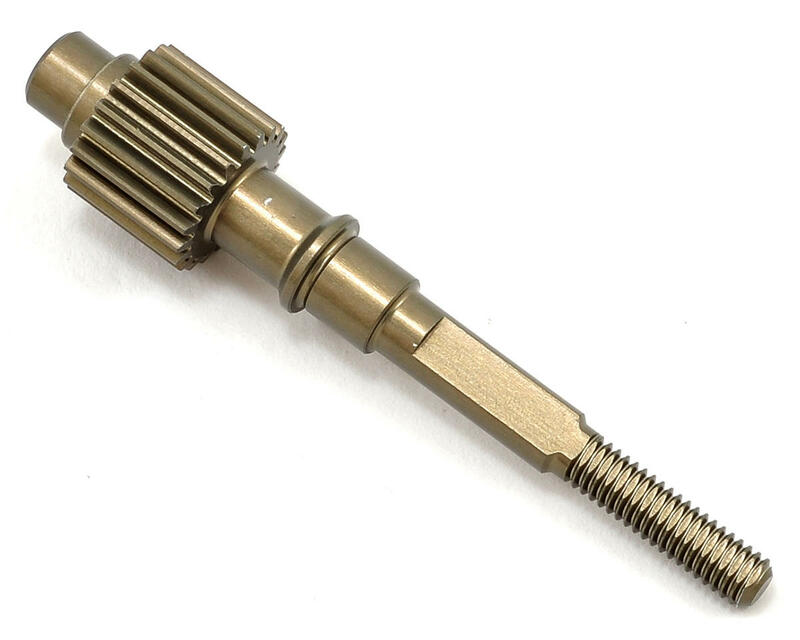 This aluminum top shaft should help reduce weight, and thus reduce rotating mass. I buy this shaft, cheaper then others and works the same.